Words I Write Crazy: We Have the Cover of The Conquerors Saga #2!!!! 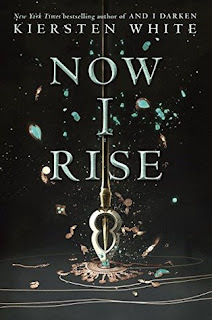 Yeah, we have cover of Now I Rise by Kiersten White! As nations fall around them, the Dracul siblings must decide: what will they sacrifice? Oh, yeah, I want to read this book so much! 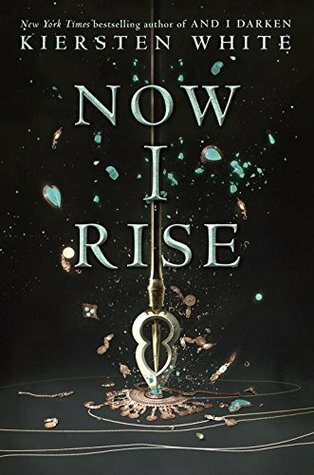 This cover doesn't show how vivid the colours are, but this cover is just awesome, and it's similar from the first, with a weapon breaking something! So awesome! What about you guys? Happy reading!